The Gove Peninsula’s Pacific Aluminium refinery will be sold 300 petajoules of gas by the Northern Territory government, as was announced earlier this year, in what’s being called a “bungled” deal. In February then-chief minister Terry Mills announced that a deal had been reached with Riot Tinto, whose subsidiary Pacific Aluminium runs the loss-making aluminium refinery, for the government to provide the gas from its own supplied over a decade. The NT News has reported evidence that no such deal was ever reached, and at a town meeting this week deputy chief minister and treasurer Dave Tollner told attendees that only 195 petajoules over 15 years could be provided. The ABC reports that many were angry that current chief minister Adam Giles did not personally deliver the news. 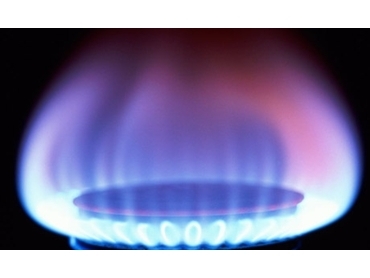 Tollner explained that the government did not have the gas to sell. "It's very difficult to sell something you don't own," The Australian reports him as saying. The refinery currently runs on diesel, and a secure gas supply - which would also require a pipeline to be built - would allow it to operate much more cheaply.